Card Machine IC Chip Punching Tool adopts special imported material, which integrates qualities of abrasion resistance, high tension, high temperature resistance and anti-corrosion. High quality of his smart card IC Punching Tool guarantees the processing flatness and precision. High quality of tool material and advanced technology makes good punching quality. Professional enterprise is made of good qualities. 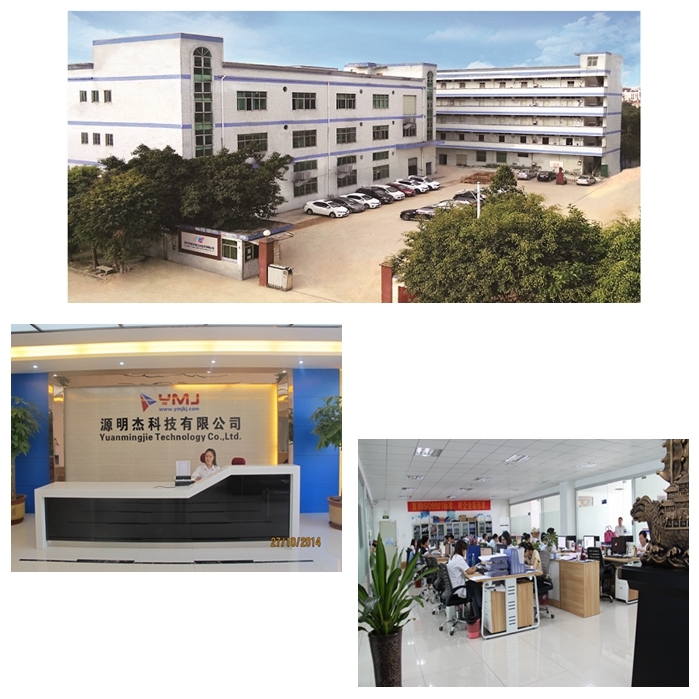 Looking for ideal Card IC Punching Tool Manufacturer & supplier ? We have a wide selection at great prices to help you get creative. All the Card Chip Punching Tool are quality guaranteed. 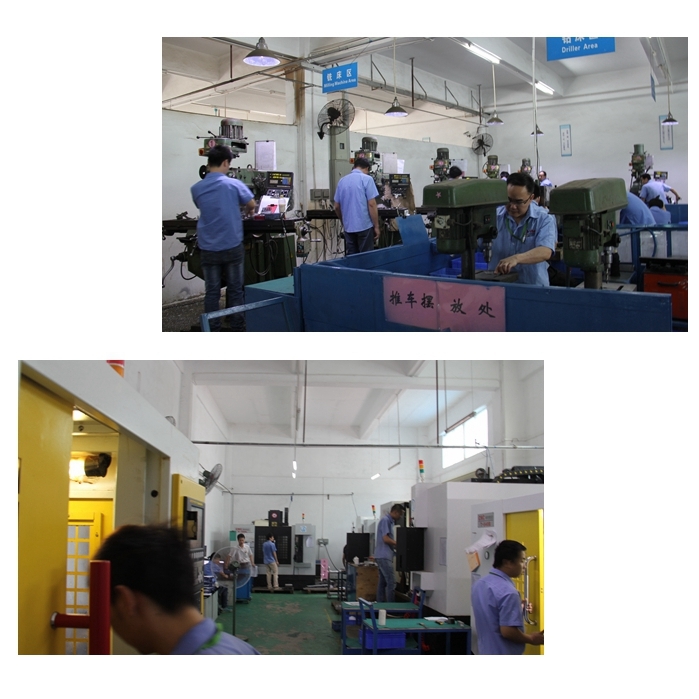 We are China Origin Factory of IC Chip Punching Tool. If you have any question, please feel free to contact us.